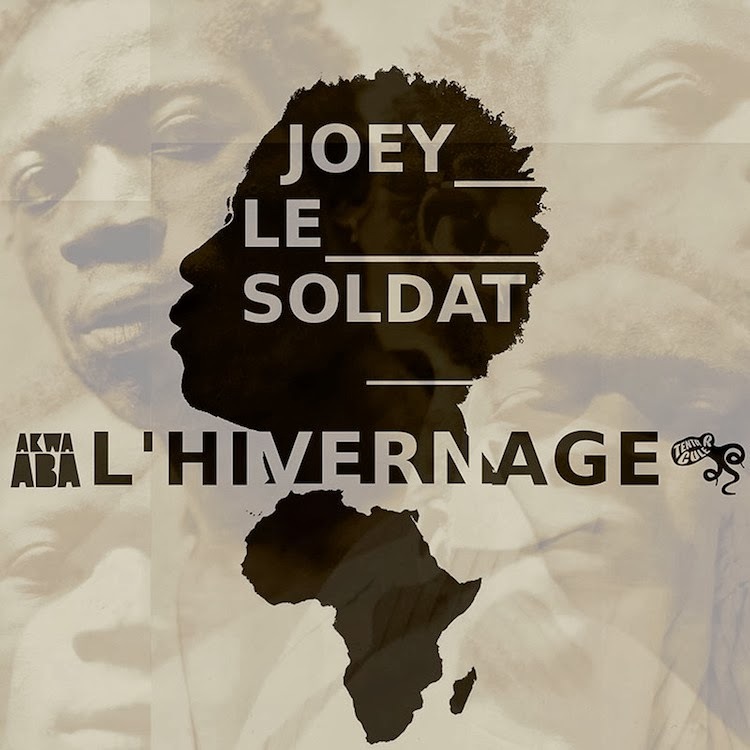 #HipHop | Faso’s Joey Le Soldat Raps Wholesomely on "L'Hivernage"
If you are a regular on this platform, you must have noticed our tendency to tiptoe on Hip Hop, Africa’s most popular genre. The constant hesitation probably comes from a careful appreciation of African music vs. exported sounds. Today, we feel the hesitation no more as we completely embraced Faso’s effective rapper Joey Le Soldat. Not only do we find it refreshingly delightful to curate about Burkina Faso’s music, we happen to feel captivated by the wholesomeness of this hip hop piece entitled L'Hivernage. The track will be included in Le Soldat's forthcoming album Burkin Bâ set to drop on February 11th via Akwaaba Music. For now, listen to L'Hivernage!